I met Bec from Little Rivet Jeans at the Kids Instyle tradeshow last week and she sure knows what we want from our kids’ jeans. With so many styles and colours, there will be the perfect pair for every child. 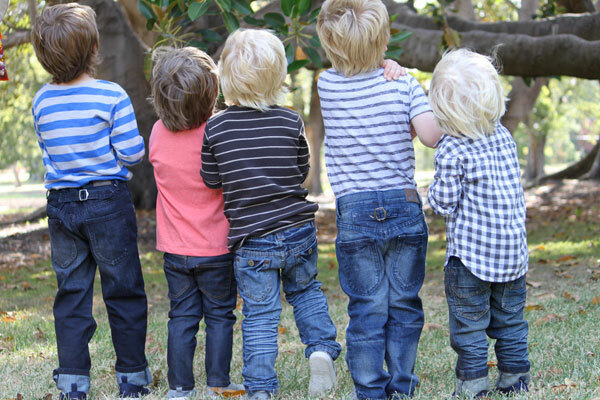 Little Rivet Jeans just launched in September 2009 so they are very new in the kids arena although Melbourne-based Bec Moloughney has had more than eighteen years in the Australian fashion industry (six of those with Levi’s). The big focus is on fit, construction and quality for each pair of jeans. The range changes each season and currently includes boys and girls from one to six years of age with future plans to add seven to fifteen year olds for Spring-Summer 2010. As seen below in the images from the show, Autumn/Winter 2010 uses berry colours and denim washes while Summer/Spring 2010 are bright lollipop hues and grey crinkle washes. 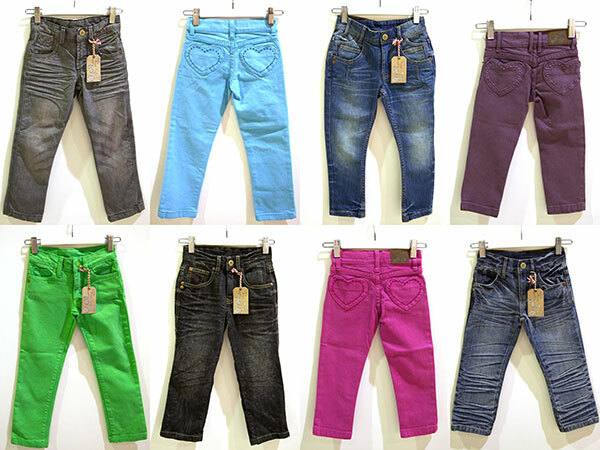 The span of denim colours in the range are Mulberry, Ivy, Gunmetal, Red Fuschia, Ocean Turquoise, Summer Sun, Vibrant Green, Lilac and White. Buy direct from Little Rivet Jeans using their online store or keep checking the website for a list of stockists to be added soon.